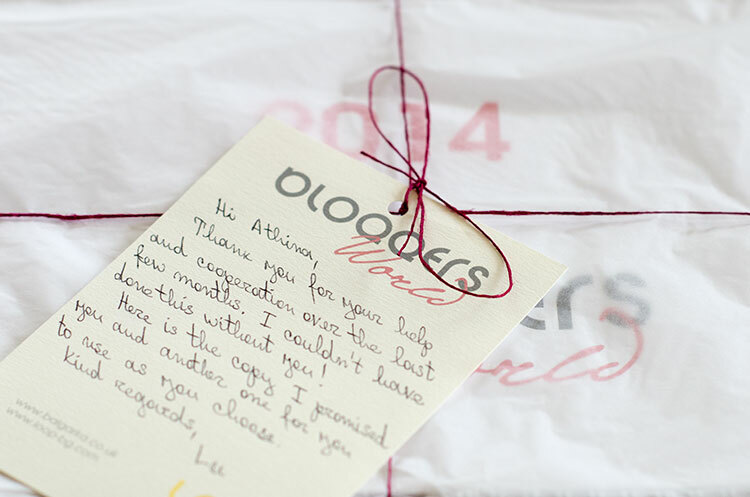 I'm happy to share with everyone the news about a wonderful project I recently took part in! 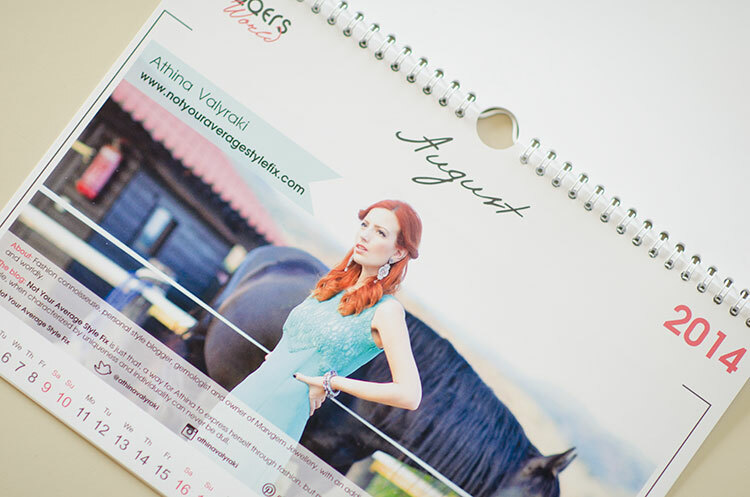 I was lucky to be asked to work with 11 other beautiful bloggers to put together a calendar for 2014. 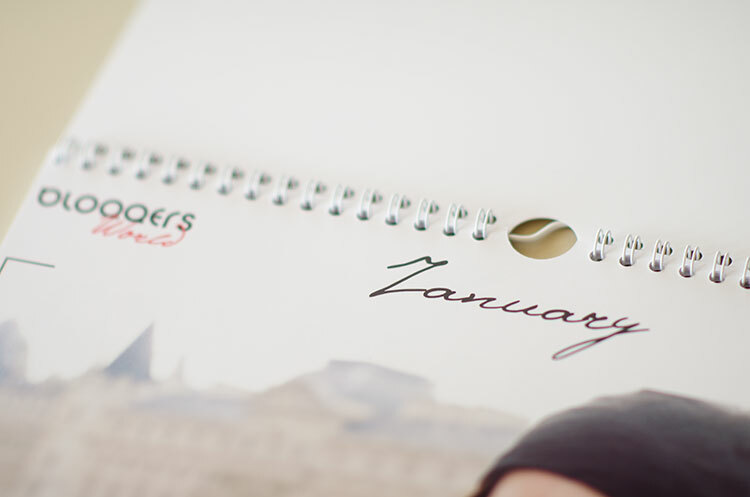 We each took a month and every personalised page introduces our work, story and inspiration, not only in the field of fashion, but also beauty and lifestyle. 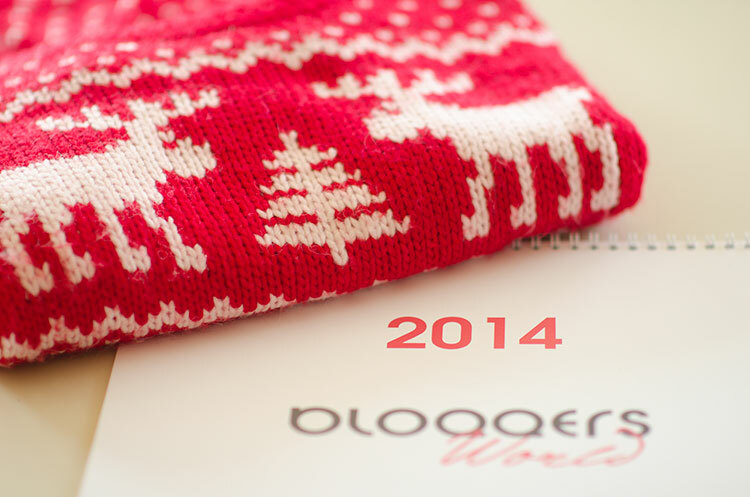 Bloggers World 2014 has finally been printed in time for the new year and is ready to be shipped worldwide! You can get your copy now on Ebay, Etsy or by sending an email to lubka.christova@gmail.com with your name and full postage address. So excited! Wow this is a really great idea! I can't wait to check it out. I love the photo previews. It already looks awesome! This is such a super amazing idea to do! I so wanted one.